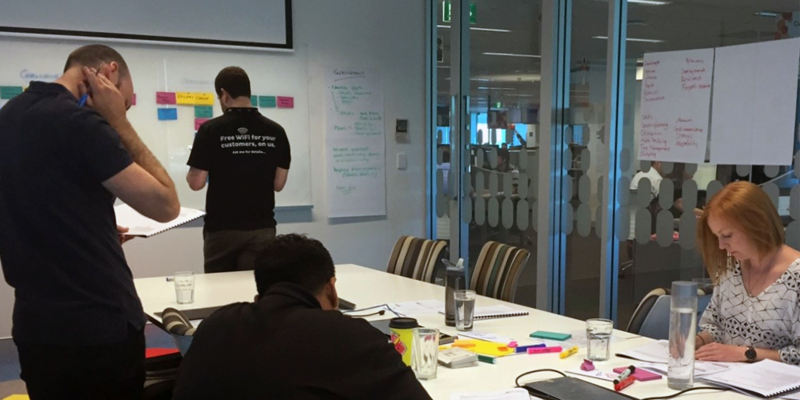 Last month we had 6 managers at iiNet come together for our Optimising Performance workshop where they each gained valuable insights into their own working style and what they need from their environment to perform at an optimal level. Prior to the workshop component, they each had an individual session with one of our consultants where they explored their Birkman profile (our career management diagnostic). This allowed them to look at their own interests, strengths, needs and stress behaviour. They then came together to understand more about themselves, their colleagues and teams, and the organisational focus of iiNet. We had been looking for an opportunity to further develop our managers with a program that provided them the tools to be more effective managers as well as to enhance the performance of their team. The Optimising Performance program from Tower Human Capital Group suited our needs as it enabled the participants to better understand their individual needs, stress behaviours, strengths and motivations and how to apply that when leading others. Following the workshop they felt that they have increased their level of awareness and insight of themselves as well as their team members. The team at Tower were responsive and supportive throughout the process and the delivery of the workshop was excellent. I would highly recommend this program for other organisations that are looking for a comprehensive yet time effective program. If you would like to know more about running our Optimising Performance program in your organisation, please let us know; we’d love to share how we can work with you to optimise the performance of your teams. Click here to read more. 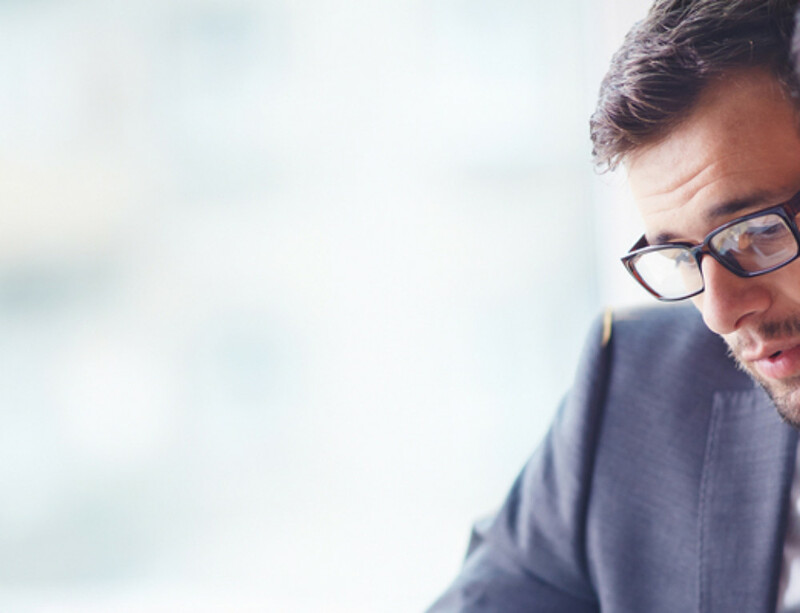 Optimising Performance builds resilience and enhances performance in complex environments.